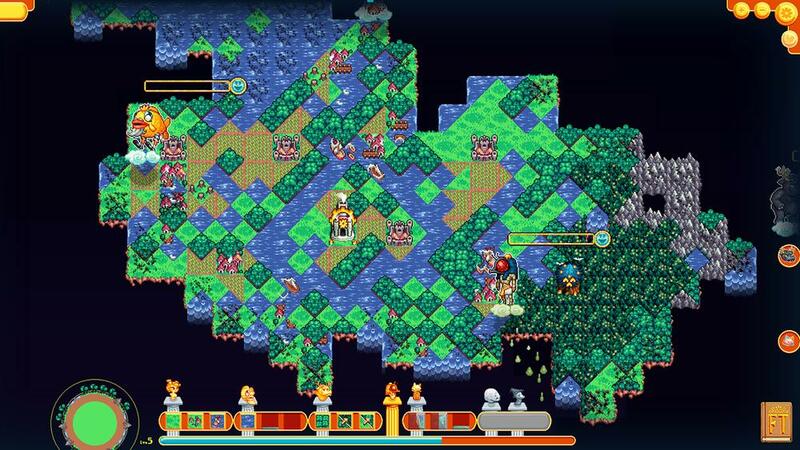 Fate Tectonics is a world-building puzzle game that asks the player to carefully consider the placement of tiles, each lovingly rendered via pixels that are reminiscent of the 16-bit era. The key to success is getting the Fates on one's side, powerful deities who will lend god-like powers to help strengthen and beautify terrain. But one wrong move can mean angering the Fates, resulting in a chain reaction of destruction and chaos.